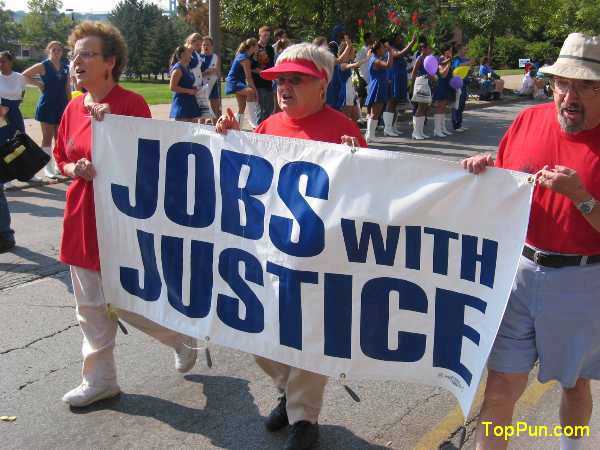 July 21, 2010 – Will the U.S. once more sacrifice economic justice at home for war abroad? Dr. King used to say that the bombs dropped over Vietnam exploded in America’s cities. The war on poverty was lost in those jungles. And now? The war in Afghanistan is now in its eighth year. Vice President Joe Biden told “This Week” that our policy is “going to work,” but “all of this is just beginning. And we knew it was going to be a tough slog,” so “it’s much too premature to make a judgment” about how we are faring. 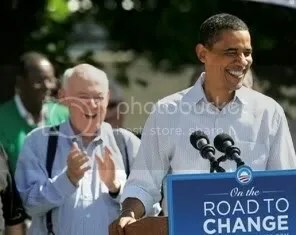 Just the beginning after eight years? We are spending $100 billion a year on Afghanistan, with U.S. casualties rising, and with no noticeable progress on the ground. The government that we support is noted for its corruption and ineffectiveness. Our military is trying to do nation-building in a country whose warring tribes unite only to expel outsiders. Tell Altmire Vote No on $33 Billion more for Afghanistan WAR. War is making us poor. As multiple investigations continue into the fatal explosion and fire that killed two workers on a shallow oil and gas well in Indiana Township last week, state and federal regulators are also considering new, stricter regulations for burgeoning Marcellus Shale deep gas drilling operations. Two hearings are planned today, one to review emergency response procedures and another on proposed state regulations. The state Department of Environmental Protection, Occupational Safety and Health Administration, Allegheny County fire marshal and Huntley & Huntley Inc., the Monroeville company that employed the workers, are investigating the cause of the Friday morning blast and blaze at the 2-year-old well in a wooded area off Rich Hill Road. The powerful explosion, which occurred as subcontractor workers were performing routine maintenance, blew a 12-by-8-foot storage tank about 70 yards from the site of the well. 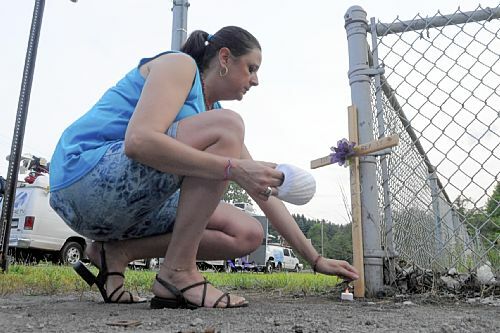 Tina Smith, of Monaca, places a cross outside the Horsehead Corp. plant on Thursday evening. July 23, 2010 – An industrial accident at the Horsehead Corp. zinc plant in Beaver County Thursday afternoon claimed the lives of two men and injured at least two other workers. Neither the company nor the Beaver County coroner’s office would release the names of the two men who died. The coroner’s office said results from autopsies would be released today. The workers were killed in the plant’s zinc oxide refinery, a part of the plant where molten zinc is turned into zinc oxide. The incident occurred in the zinc distillation columns, three-story-high smokestack-like structures constructed of brick. One worker who would not give his name reported hearing a large boom followed by what sounded like several small explosions. But company spokesman Ali Alavi refused to characterize the incident as an explosion, saying the company was still in the fact-finding mode. Wesley Hill, director of Beaver County Emergency Services, said two of the workers suffered minor injuries.